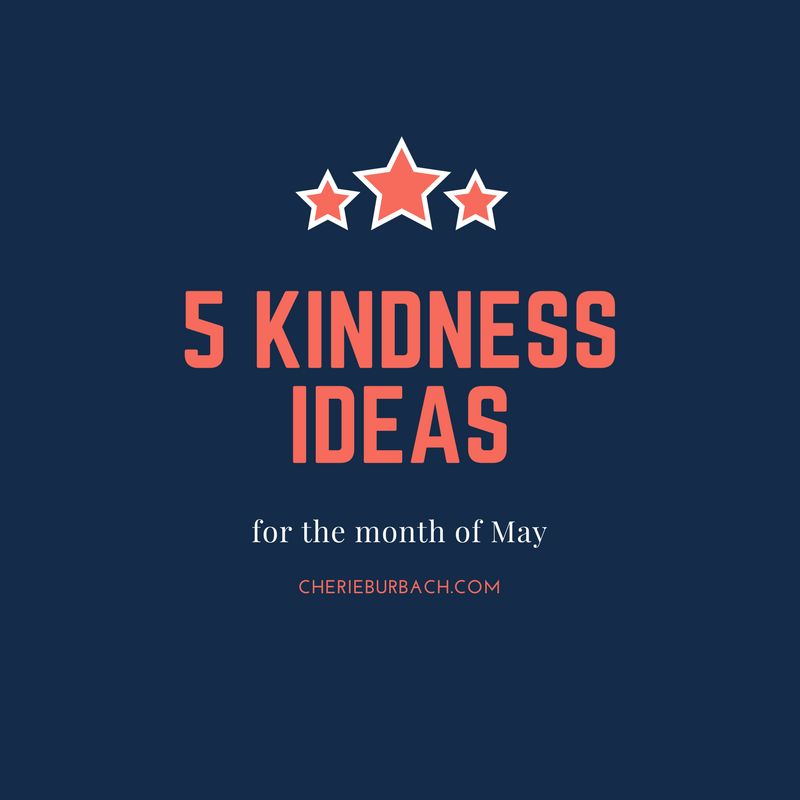 May is a favorite month that brings in warmer weather (or at least it should… right now as I write this it is still cold), a national holiday, and the start of summer. Here are five ways to show your friends some extra kindness this month. May is “Get Caught Reading” month, which seems like as good a time as any to give your friend a great book about friendship. Novels are always a wonderful gift, but sometimes a nice gift book can make an impact as well. Be careful about giving nonfiction books, though, because your friend might take it personally. If you give a book that encourages self-improvement, for example, make sure it’s something your friend will react positively on rather than take offense to. Never give a gift where you’re not so subtly trying to give your friend a message. That’s the first sign of a really bad gift. Memorial Day falls on the last Monday in May, and is a time when we honor our fallen soldiers. But it’s a good reminder to appreciate all those who serve our country. So this Memorial Day, honor the dead and use their acts of bravery as a catalyst to thank our veterans. Simple acts of gratitude are good for you and the person you’re thanking. As May kicks off, make a plan to thank one friend a week on Facebook. Highlight their name to make sure they see your thank you note. The 25th of May is “Geek Pride Day,” which is the day the first Star Wars movie came out. Gather your geeky friends and watch the movies again. The geeks in your life will celebrate and embrace this day, so joining in will endear you to your geeky pals. Since May is “Gifts from the Garden Month” why not snip off those tulips that come up every year, put a few in a pretty vase, and give them to a friend as a way to make their day a little brighter. It doesn’t cost much and the effort shows a friend that you’re thinking of them.